What could be more miraculous than man walking on water? In the modern world it was the Hawaiian’s who first mastered it. The original surfboards, or papa he’e nalu, were made from local timber, like the koa tree, and were often more 15 feet (5 metres) long. Those first surfboards were one seriously heavy piece of equipment. From that lumpy, hard-to-maneuver chunk of koa tree was born a whole science of how to move man on water, using nothing but a board, a wave, some muscle and the shifting of balance. 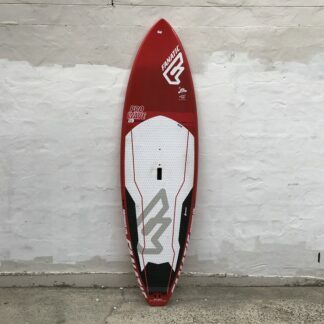 The modern surfboard is usually made of polyurethane or polystyrene foam covered with layers of fibreglass cloth, and polyester or epoxy resin. 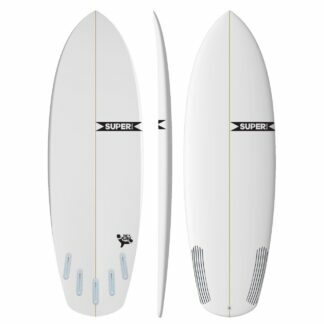 Over the decades enormous advances have been made to improve the directional stability, buoyancy and maneuverability of the surfboard through improved materials, shapes, fin size and configuration and more. Recent developments in surfboard technology include the use of carbon fibre, an extremely strong and light weight plastic reinforced with carbon fibres and borrowed from the aerospace industry. Plus there are moves to make surfboards and surf products overall more environmentally friendly, to protect the planet we love and the oceans we worship. 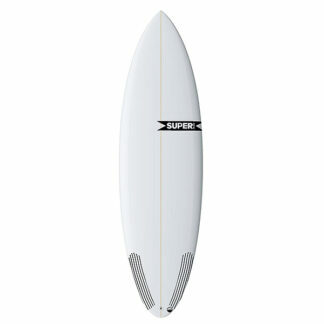 Our understanding and years of experience in the surfing industry; We can help you choose the right board. 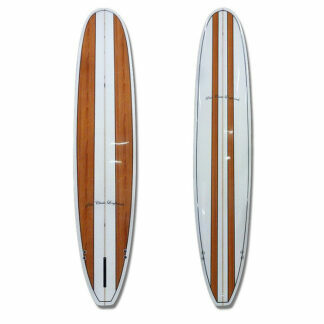 Depending on your skill level and experience in the surf, advice on shape of board the rockers and foils, and the dimensions. 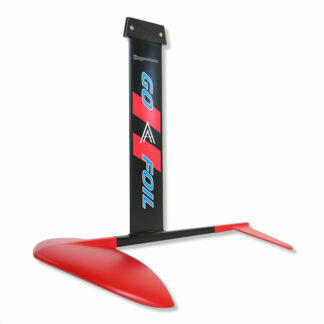 Not forgetting the right fin set up whether you need thrusters, quads, singles is available. 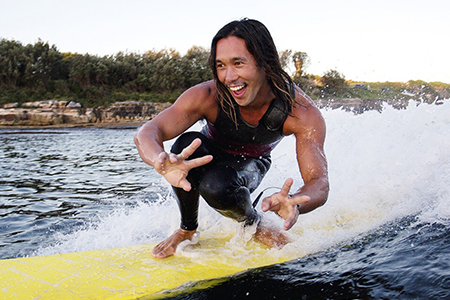 Manly’s a surfing town and there are some world-class surfboard shapers in our own local area, making amazing high quality surfboards. 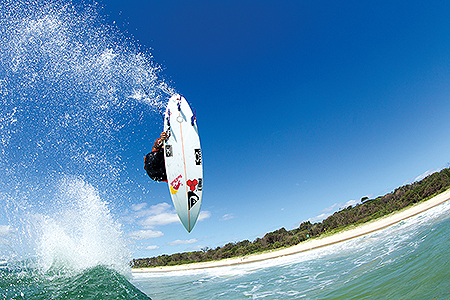 We supply boards made by some of Australia’s greatest shapers including Northern Beaches locals such as Greg Webber (Webber Surfboards), Brett Warner (Warner Surfboards) and Greg Clough (GRC); plus we have boards by Alan Emery up in Byron; Sam Egan in Newcastle; plus Christiaan Bradley now operating from Europe. Each year, approximately 400,000 boards are manufactured and it’s estimated that between 19 and 23 million surfers take to the waves. No two waves are same, and no two surfers are the same, that’s why we have so many boards for you to choose from. 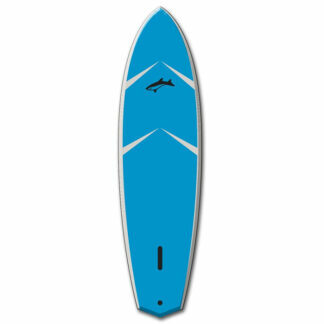 We offer every size, shape and option for your fins, we have longboards, stand up paddleboards, body boards and soft tops. We have accessories from leg ropes to board bags; we have the clothing you need most: rashies and wetsuits, and stuff that’s just cool to wear, we have wax, sunscreen, hats – and most of all we have the surf. Just across the street.